The Easter Bunny is making appearances all over Northeast Ohio this spring! 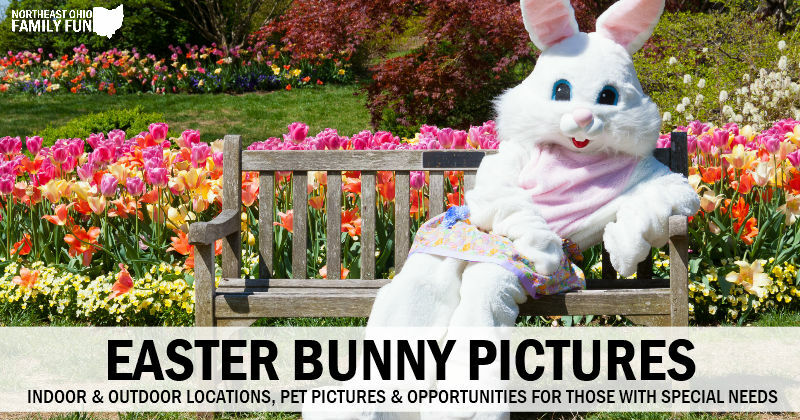 Which means you'll have plenty of opportunities to snap a picture of your child with the Easter Bunny. We've rounded up some of the top places to get Easter Bunny Pictures across Northeast Ohio including indoor and outdoor options, places to get your pets photo with the Easter Bunny and even unique opportunities for those with special needs. Know of any other great places to get pictures with the Easter Bunny? Submit the details here. Thanks! Cost: Photos available for purchase. Cost: Regular Easter Bunny photo packages apply. 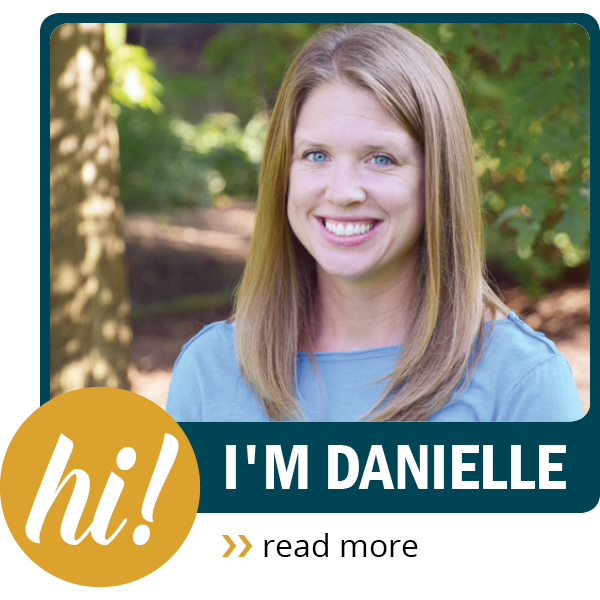 Cost: FREE visit; photos available for purchase. When: March 30-April 20, 2019; Mall hours (March 30-April 19), extended hours from 9am-9pm on April 20. When: Saturdays & Sundays, March 30-April 14, 2019 & Friday, April 19, 2019; Various time options, see cost below. 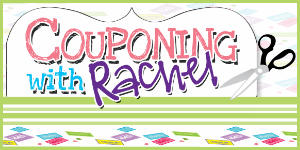 Cost: $5 per swimmer or $15 per family max. Cost: Included with regular weekend admission. 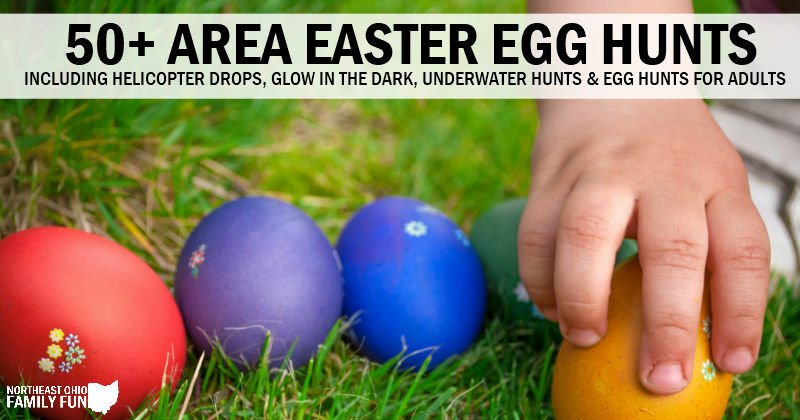 Details on over 50 area Easter Egg Hunts! 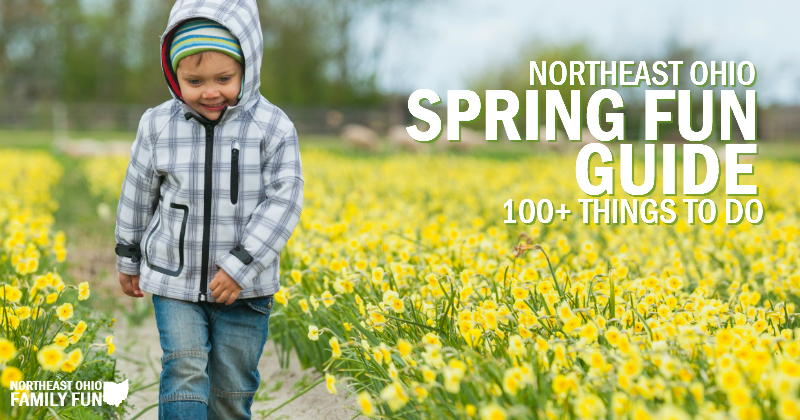 Over 100 Things to do this Spring. Enjoy!